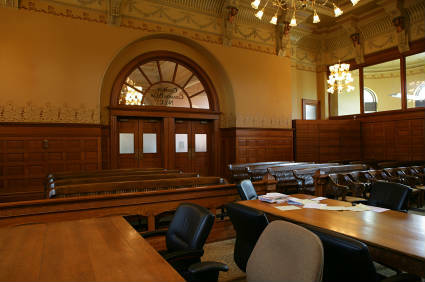 What happens if I don’t show up to my court date? Failing to pay the ticket or go to court by the due date results in a “Failure to Appear” charge pursuant to California Vehicle Code 40905. This is an additional misdemeanor offense on top of the underlying ticket violation. The court will general add a $300 civil assessment to the base fine of the ticket when there is a failure to appear. The court may continue adding additional civil assessment and will eventually order a driver’s license hold at the DMV and suspend the person’s driver’s license. We can clear the Failure to Appear and all license holds immediately. You don’t have time to wait. Waiting could result in additional fines and penalties and the loss of your driver’s license. We can appear in court (usually next business day) and clear the failure to appear. We can get the civil assessment dropped or reduced. We argue at failure to appear/civil assessment hearings almost daily. If you have a good excuse for missing your court date (or sometimes even without an excuse) we can argue that the civil assessment be deleted or reduced. Don’t hesitate, call the best traffic ticket law firm in California.